When cases of burglary and house break-ins make up for a huge part of property crimes, deploying a home security system has become the need of the hour. However, from different types of home security systems available in the market, choosing the appropriate one for your security needs is bit of a task. Based on our research, here’s a piece of advice on what you should look for in a home security system while comparing different systems available in the market. As one size doesn’t fit all, there are different categories of products available, out of which you can choose the best home security system for your place. Here’s a list of different security systems available to help you make the right choice. 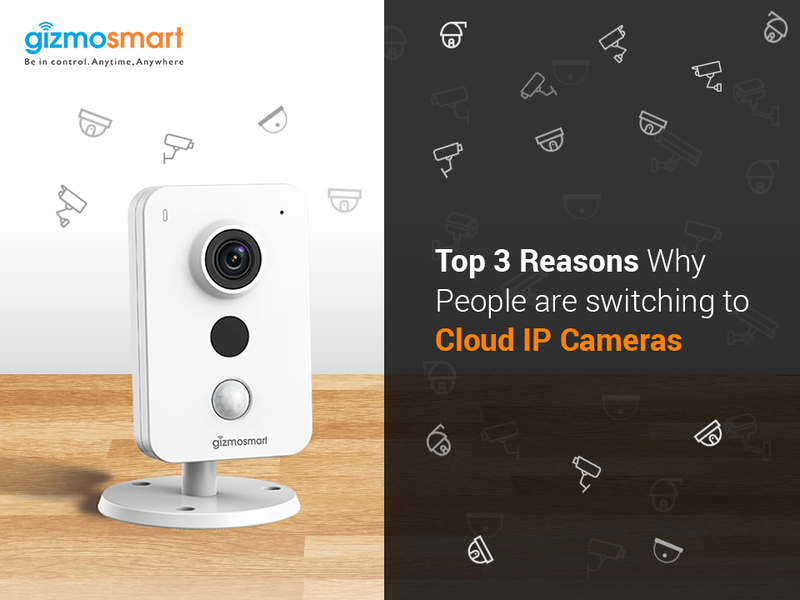 The new-age smart cameras ensure better security with advanced features. Equipped with the basic features of wireless & remote monitoring/control abilities, the connected cameras also offer cloud storage options for vandal-proof video storage. 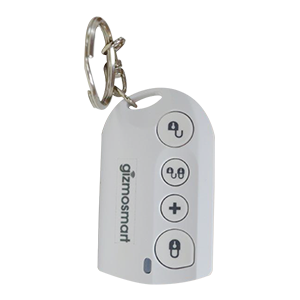 Though some offer inbuilt motion & audio detection sensors to keep a check on any misfortune. Connected to your smartphone via the central security system at home, smart sensors deliver instant alerts in case of any break-in attempt. You can take an immediate action based on the notification or let the system take a pre-defined action proactively on your behalf to prevent the security breach. While an audible notification on your phone alerts you of any intrusion attempt, a loud alarm at home will possibly scare out the burglar away. You can add security sensors & devices to the connected security system at home for complete control. With connected sensors & camera, a smart system provides you real-time alerts on your smartphone via app notifications so that you can take a timely action. 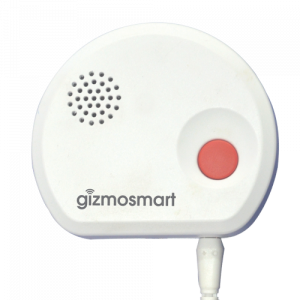 You will get notified when your kids reached home, or if any room door or drawer is opened, or a suspicious sound or motion is detected. Though a human eye fails to see in the dark, a camera’s night vision allows for a clear visibility when its night time or when all the lights are turned off. Modern systems allow you to check the cameras at home from your office desk, arm/disarm the security system from your bedroom, and manage other devices from anywhere. Moreover, the use of cloud platform allows for a seamless connectivity & control for the entire smart home. Ensure that the product you are going to buy offers you all the control via a single, dedicated app from your smartphone. 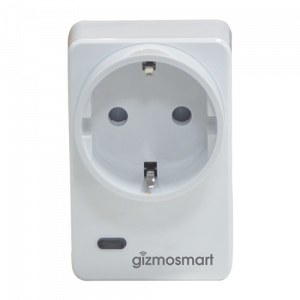 Advanced security systems of today are connected wirelessly, and hence, cut down on all the risks of disabling/destroying them by cutting down a power cord or phone line. While the battery-operated sensors work even when power is cut off and the tamper-detection alerts you when someone tries to tamper the system, the cloud storage keeps all your footage safe. A new generation of security cameras, internet-based monitoring solutions keep you connected to your home via an app on your smartphone. You can control the camera, view footage, or manage settings as per your convenience. Choosing to store all the footage on cloud helps you secure all the footage, even if the camera is damaged or stolen. In addition, cloud connectivity allows for a multi-device access to live/recorded videos from anywhere. 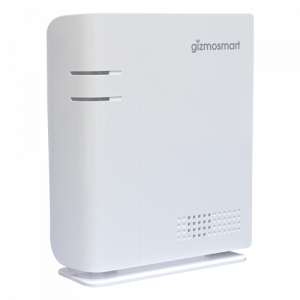 As the name states, this advanced technology allows you to mark an LOC around a particular area in your home. This helps you get the most accurate alerts for unwanted movements within a specific area, ignoring all the regular movements in other areas. Wire-free has become a common thing today and smart security systems are no exception. A system that doesn’t involve wires helps you, not only to get rid of the wiring hassle, but also avoids the need of any post-installation cosmetic work or repairs, making the installation an easy process. However, if you are living in a rented home, you might not be allowed to drill holes & do other things required to install wired system. 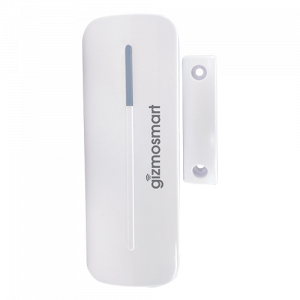 A wireless security system is a hassle-free, easy to install & de-install, and lets you setup, expand, and relocate without making an extra effort. While customer experience has become an important deciding factor for most of the products being sold today, it is a crucial parameter when buying a home security solution. Consider buying a security system that brings after-sale support to help you solve any problem (technical/mechanical) with the security system. Are you thinking that a security system equipped with the features & technology discussed above would be a costly affair? Well, smart systems do need you to spend a bit higher, but cost much less than any misfortune that may risk your (or your loved ones’) life & property. 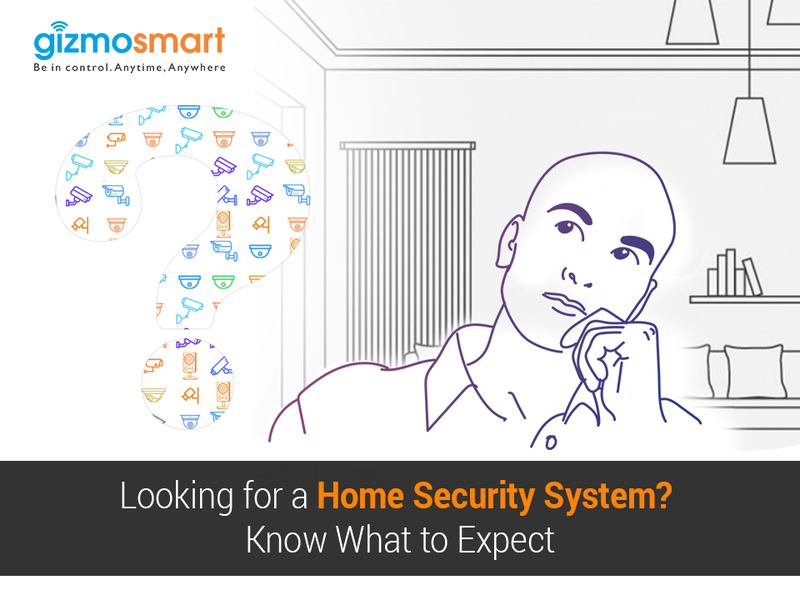 You can get affordable security system options in the market, and if things seem out of budget, you can opt for flexible payment modes like EMIs, or start with the basic devices and keep on adding more with time. In short, a modern smart home security system has evolved significantly with seamless connectivity, instant alerts, and cloud technology among other technologies & features. However, with numerous devices available in the market, this comprehensive guide will surely reduce your headache of making the right choice. 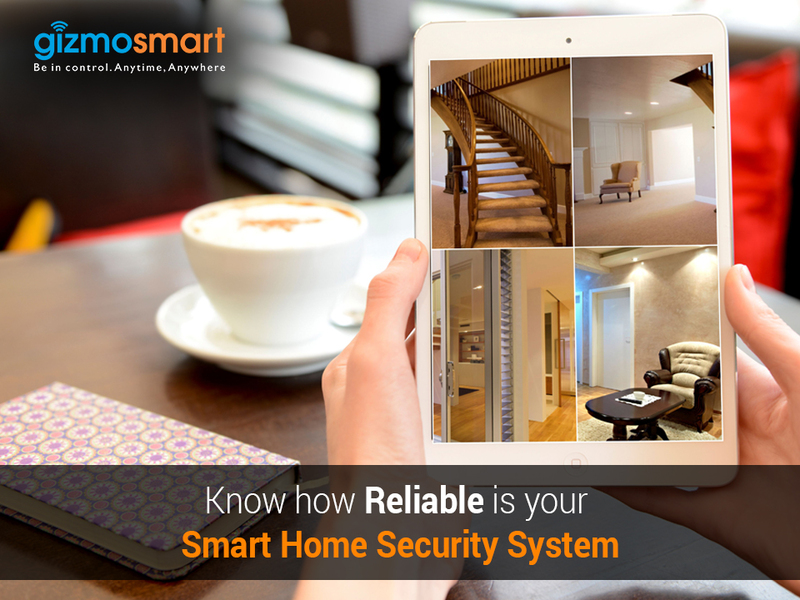 If you are looking for an expert advice to upgrade your home’s security, book a free demo to get your security needs evaluated. 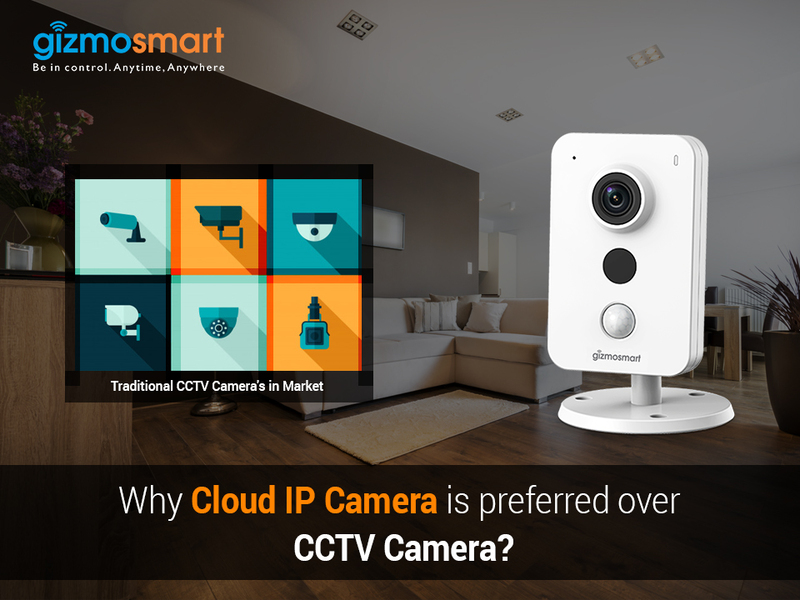 Why Cloud IP Camera is preferred over CCTV camera?